Have your coupons with you whenever you shop – on your smartphone or tablet. 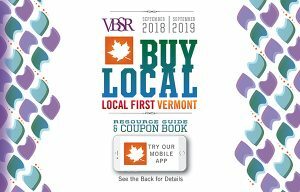 Buy the mobile app from the App Store and Google Play – with all the same coupons you see in the Buy Local BookDownload the app for free to check it out, then pay the $20 activation fee when you’re ready to use the coupons. Click here to see Frequently Asked Questions about the app. 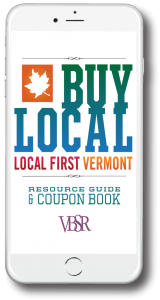 Get the Buy Local Book for just $20 and support your community’s economy each time you shop. Buy Local books are available at the retailers below.